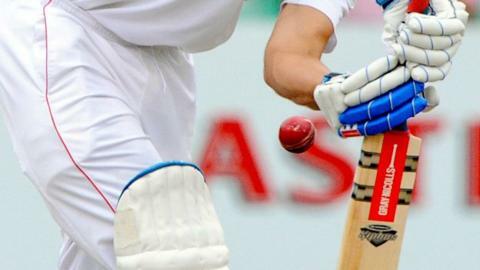 Both matches in Jersey's Twenty20 premier League were cancelled on Saturday as heavy rain hit the island. Victoria College had hoped to get their first win of the season as the bottom-placed schoolboys were due to face the two sides above them in the table. But they did get their first points as they received one point for each no result against St Ouen and Springfield. Farmers will win the title if College can beat second-placed Old Victorians in the final match on 21 July. College begin at the FB Fields with a game against fourth-placed St Ouen before meeting fifth-placed Springfield, who have both taken just one win from their first four games. Wins in both matches would see College move up to fourth in the table.